What is happening at Rødvig Ferieby? 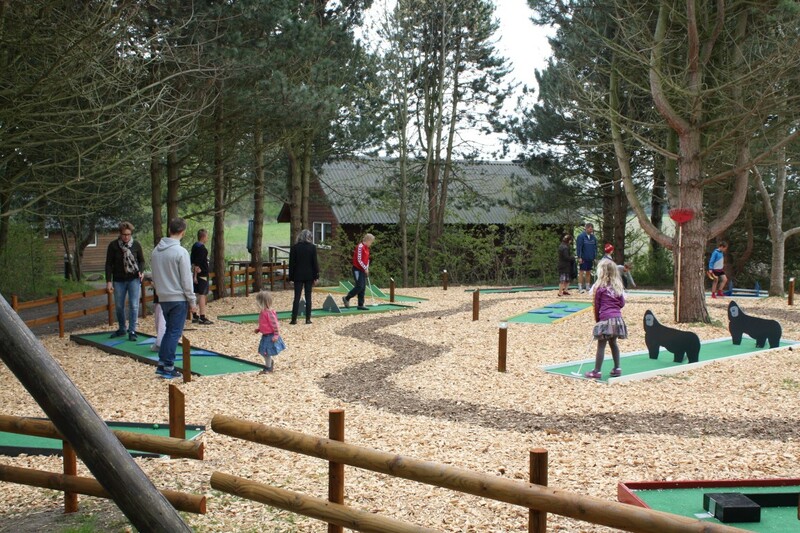 Our minigolf is open from Easter to November. Price p.p: 15,-, please contact the reception. Petanque course is open all year. No cost - the petanque equipment can be picked up at the reception. The rabbits live with us from Easter to November. Your welcome to come and pet them. 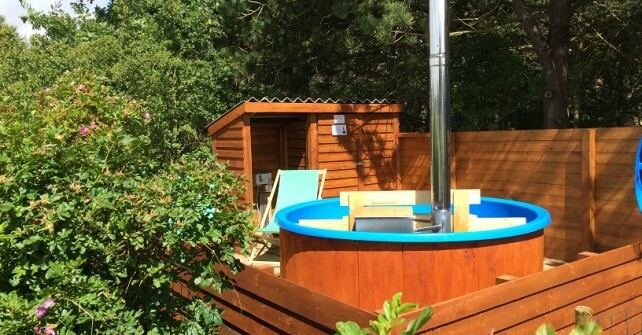 Our hottub is in a sheltered corner of the resort, overlooking the fields. You can even enjoy the sunset from our hottub. You can relax by yourself or enjoy a relaxing evening with the whole family. Our hottub must be booked one day in advance. Monday: campfire near the tipi at 19.30. 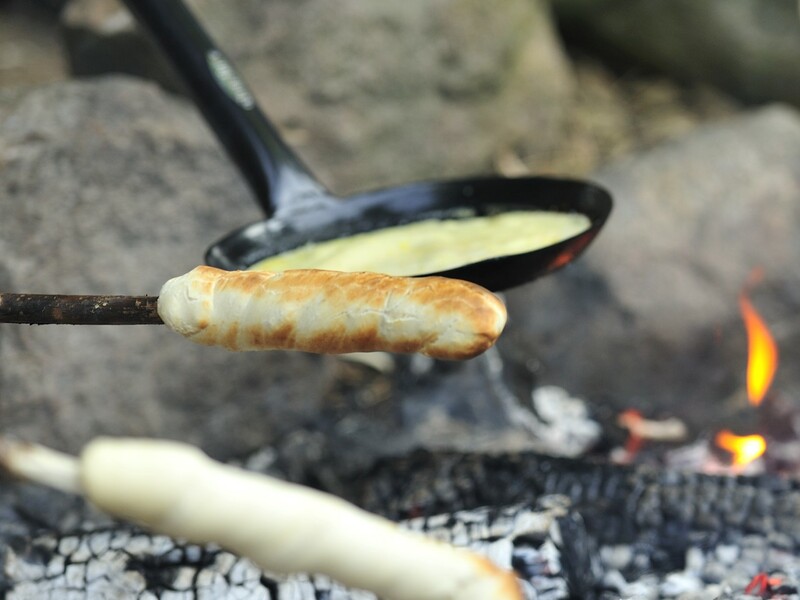 We turn on the campfire and bake some fresh bread and pancakes on the fire, while we enjoy ourselves until dark. No need to make reservations, participation is free. Wednesday: BBQ evening at the tipi at 18.30. Our BBQ master will prepare a delicious buffet for us and we finish with coffee/tea and some homemade desserts. Price adult: 149,- price child (7-11): 65,- price child (2-6): 35,- Drinks can be purchased at a discount. Reservation no later than Tuesday evening. Friday: "Smørrebrød" in the little tipi at 18:30 We offer a selection of the delicious Danish specialty "Smørrebrød" (open sandwich) For children we offer some smaller pieces. Price adult 100 DKK, children 50 DKK (years 2-10) Beverages can be bought at reasonable prices. 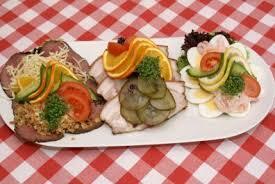 The tradition says that together with "Smørrebrød" you drink beer and schnapps. Sign up at the latest by Thursday evening. For inspiration on activities in the area, please have a look at the different categories on the left.